The cryptocurrency community is constantly growing. Its growth has been largely as a result of its characteristics and the promises they offer to users in the new future. The crypto network hub is one big family that has pushed many businesses into accepting crypto payments and Steem cryptocurrency network is one of the blockchain platforms that have used its network as a driving force to create a social network community for its users. 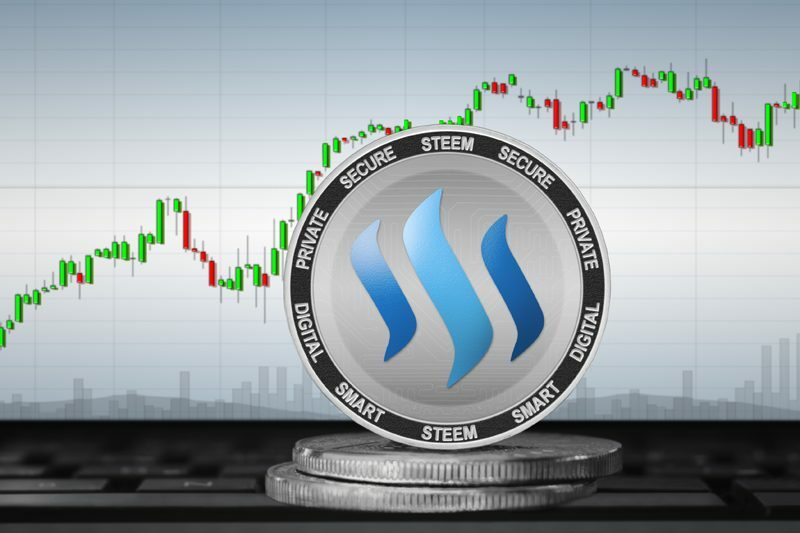 Although Steem is trying to create a social media platform for its entire users, its foundation is actually built upon a decentralized peer to peer exchange of valuable asset. 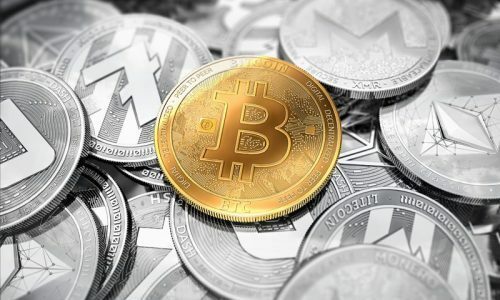 This article provides a detailed review of Steem cryptocurrency. It examines its historical road map, its meaning, coin system, earning system, wallet, and its mining process. Steem was launched in 2016 by two cryptocurrency expert Ned Scott and Daniel Larimer. Dan Larimer has been a well-known figure when it comes to blockchain technology. He is the founder of Bitshares, EOS blockchain and also a chief executive at Cryptonomex while Ned Scott is a financial analyst and a lover of the blockchain industry. Their idea was generated from an insurance network they created from Hivemind trust. This insurance network was created to act as a pool of resources to cater to individual losses during times of emergency. The idea later gave birth to Steem which is a blockchain network where people can buy, earn, and share Steem coin within its community. As the Steem network gradually grew, it developed into a social media community called the Steemit social platform. The Steemit social platform operates like every other social media that works by sharing valuable content within its community. This gives its media users the right to earn Steem coins by posting content in its network and sharing other valuable content materials. Since the launch of Steem back in 2016, it has been one of the few coins that have shown great value and promise in the coin market. 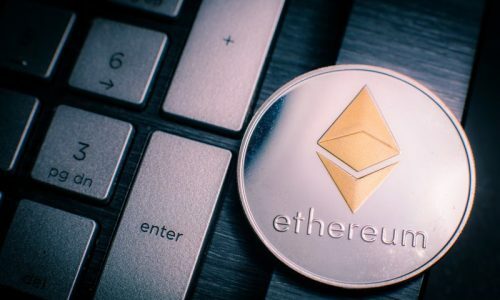 That same year when it was launched, it rose to the 3rd spot in the coin market making over $400million. Today, its market cap is at $95,023,174 ranking it 45 among a variety of coins. Steem is an open source blockchain platform that monetizes its user content within its network community. The sharing of user content was made possible through the use of its social media network, Steemit. Steemit operates as a blockchain social media making it quite different from other social media like Facebook and Instagram. Steemit works by rewarding its users with Steem coins whenever content is posted. The amount of reward paid to the users for sharing content is dependent on how valued the content is to the community. The community of Steemit are allowed to vote for content according to their Steem power. Steem power is generated from the amount of Steem coin you possess in your wallet. Votes from individuals with a lot of Steem power are more valued than individuals with lower Steem power. This system of voting preference encourages individuals to acquire more Steem in other to be ranked high during the voting process. The Steem network is a platform that operates in more than one token system making it different from other coin networks. It allows individual to earn and share coin in three different digital tokens which are the Steem coin, Steem power and Steem dollars. Steem token remains its well-known primary token that can either be earned or bought from the decentralized crypto exchange while Steem power is earned from the amount of Steem token already earned. Steem dollar is also known as its home dollar. It is supposed to be pegged to be equivalent to $1 but it is currently valued at $0.9. Steem dollar is created to bring more stability to the Steem coin network. One of the most reliable ways of earning Steem dollar is by posting contents in Steemit. When contents are posted on Steemit, publishers receive their payment either as Steem or as Steemit. 1. Steemit – As mentioned this is Steem’s earn-as-you-publish social media network which gives incentives to publishers and authors to create content. Steem coins are earned not only whenever your post is being voted for but for other actions like commenting and sharing valuable materials. You can start your journey in the Steemit network by registering as a user. When registered, you will be given access to create your username and login password details. The “create your new story” session allows you to post your content. After posting your content, you can curate your content only when in possession of your Steem power. The earnings generated can either be in Steem power or Steem dollar giving you the access to convert them to whatever tokens you choose. 2. 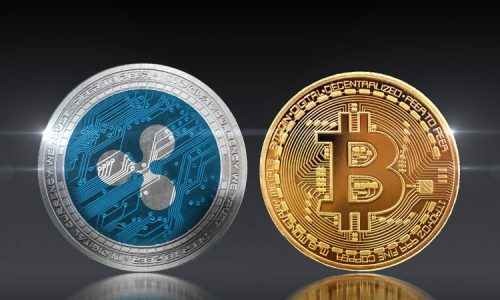 Cryptocurrency exchange – Cryptocurrency exchange is the most universally accepted way of buying any cryptocurrency. This system of coin exchange gives you easy access to buy Steem coins with any trading pair. Cryptocurrency exchanges like Changelly allow you to exchange your pre-owned alt coins for Steem coins. The Steem wallet system was developed with a view of creating high security for its private and public keys. Its wallets are both online and application-based wallet systems. Its online wallet exists as the Steemit social media network which allows individuals to store their Steem when they sign in. The application wallet is created to be able to operate on both Android and IOS operating systems. CLI is the official application wallet for Steem created with a premium level of security. Other wallets include ESteem, Vessel and Piston. Earning Steem tokens through mining activities is another way for miners to generate rewards. Its mining activities require you have a wallet, Steem software and hardware (Asic or GPU). The Steem window wallet is the highest recommended wallet for mining activities. This is because of the large size of Steem blockchain which has a RAM space of close to 3.5GB in your hardware which will be sufficient to mine Steem. When mining activities are carried out, miners earn rewards as Steem power which is stored in Steemit for other earning activities.